Baking soda is among the chemicals that you are bound to encounter in many scenarios. To clean your mirrors, all you need to do is take a small quantity of baking soda and sprinkle it over a damp rag or piece of cloth. With that damp rag, wipe the surface of the mirror to give it the shine it deserves. After wiping it over a few times, take a clean, dry cloth and use it to rub the surface of the mirror. Once satisfied, finish the cleaning by wiping the mirror with a wiping towel. 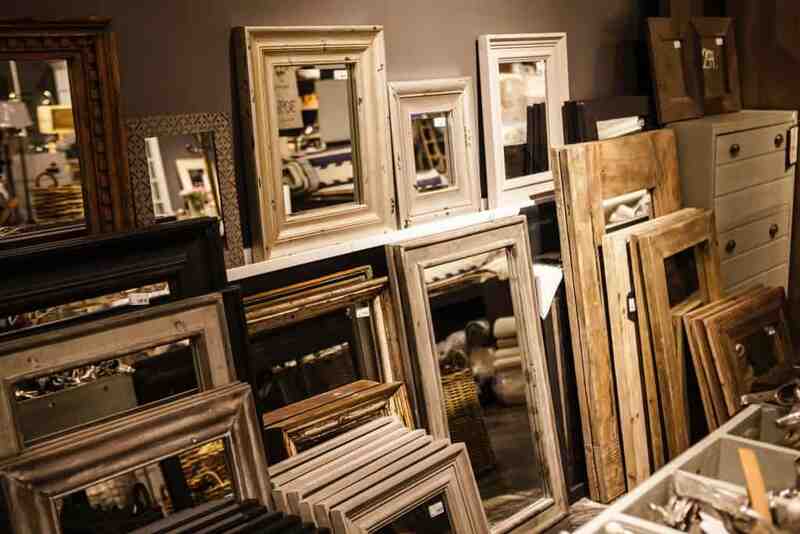 This will give your mirror a lasting sparkle. Simple yet effective. Vinegar is also another one to try. All you need to do is mix some white vinegar and water (equal quantities). It is recommended for you to keep the mixture in a spray bottle so that it might be used easily. Spray the diluted solution of the white vinegar on the surface of mirror to clean it. After this step, wipe it clean with a towel. This procedure will get rid of all of the grime and dirt from the surface of your mirror. If you happen to find that the dirt is still is on your mirror, repeat the procedure until the dirt is gone. Did you think that reading is the only thing that a newspaper can be useful for? Well, you better think again. All you need to do is crumple the newspaper into small balls and soak them in water. These soaked newspaper balls should be rubbed in slow circles on the surface of the mirror. After that, the job is pretty much done. This method for cleaning mirrors is one of the cheapest methods available but using newspaper may leave ink marks on your mirror. If you plan to use newspaper, then check on a small segment of the mirror. Make sure to only use the highest quality material. No one wants to be left with ink or paper marks. With WD-40 though, all you need to do is poor some product onto a rag until it is completely soaked and wipe the mirror clean with that rag. 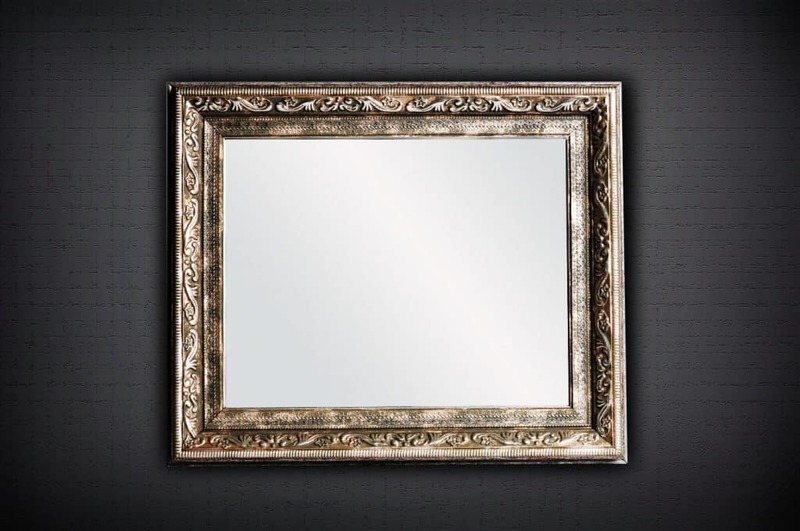 That’s all you need to do to get your mirror free from all kinds of dirt and gunk. 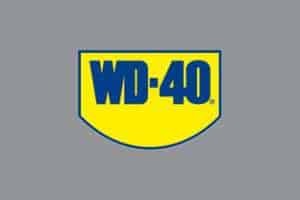 WD-40, not only cleans the mirrors but it prevents them from fogging up too. How? Well, it is because the usage of WD-40 forms a thin film over the surface of the mirror. This protective film will prevent your mirror from fogging up until the product is removed. Mirror cleaning is only one of the numerous uses that WD-40 has got to offer. It offers as many as “two thousand” uses for people to benefit from. 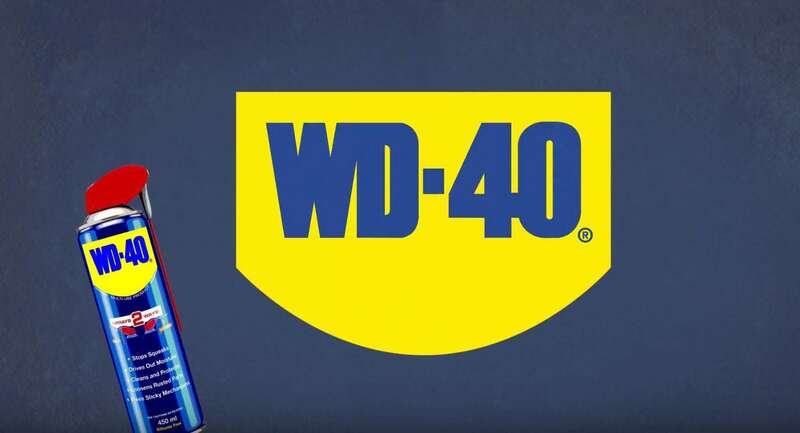 When you take it all into perspective, you’ve got to say that WD-40 is nothing short of wonderful.